Updates from my composition studio, as well as some of my thoughts about music and the arts. Hello friends! Thanks for visiting my page. My website, ethanmcgrath.com, is under construction and should be up by early November. In the meantime, here are some relevant links. Recordings of my compositions can be streamed and downloaded at SoundCloud.com. My CD, An Echo from Willowwood, is available from CD Baby. Do feel free to contact me with any questions or comments. My email address is LudwigSkywalker@gmail.com. A composer of diverse influences, Ethan McGrath seeks to write music that will help break down barriers between people and have the potential to convey meaning to anyone who hears it. 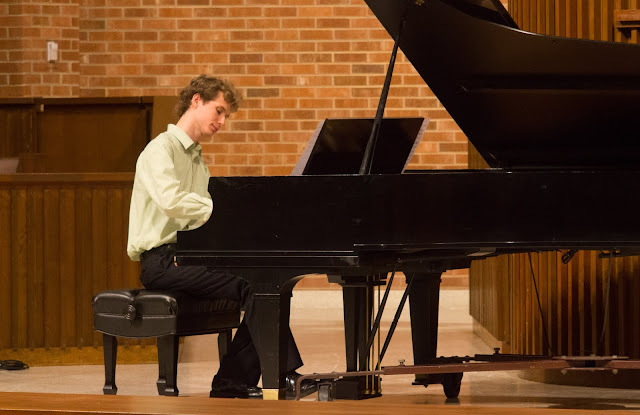 A requiem entitled That They May Rest, a Missa Brevis, and a Magnificat are among Ethan’s most significant compositions to date, as well as a Te Deum, which was commissioned for the 2018 Southern Division ACDA Conference. His compositions have been featured in workshops by Rodney Eichenberger and have been performed by such choirs as the Capitol Hearings in Washington, DC, the Taipei Chamber Singers, and the Ely Cathedral Girls’ Choir. His Nunc Dimittis recently won first prize in the Musica Sacra Nova Competition in Poland and was premiered in July, 2018 by the Choir of Trinity College, Cambridge. 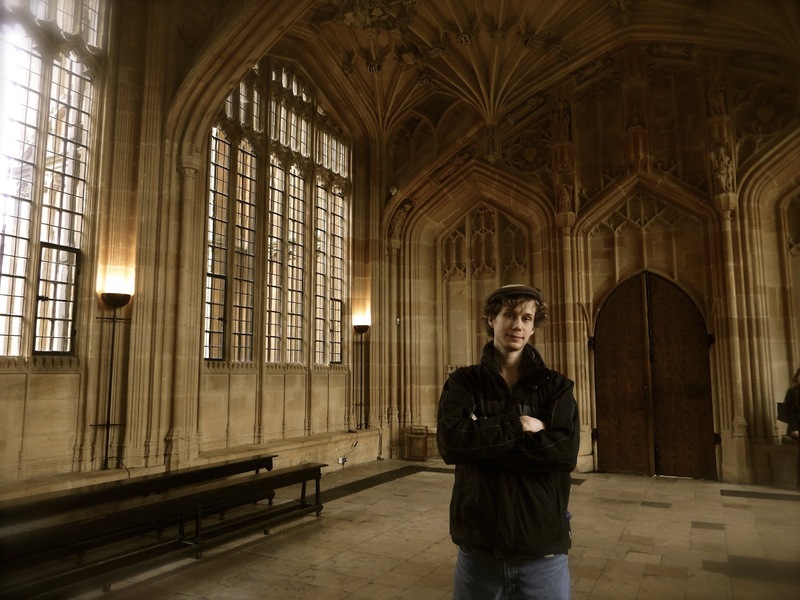 Ethan holds a BMus in composition from the University of Tennessee at Chattanooga and an MMus in Choral Studies from the University of Cambridge (UK), where he studied conducting under Stephen Layton, Timothy Brown, Graham Ross, and others.